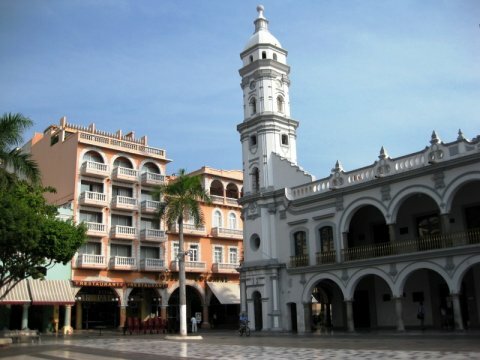 A lively port city with effervescent people, lots of native music and dance, and some charming old colonial buildings. It's lush and tropical outside this old port city. A port city with beaches primarily south of town. A city whose central area feels like a town.